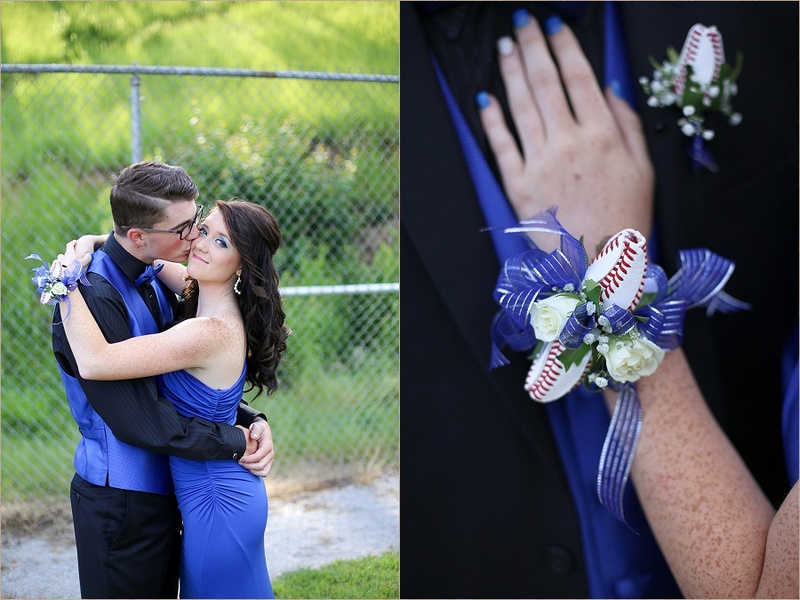 I met with Kendall & Tucker at the Enka baseball field last Saturday for a mini prom session. 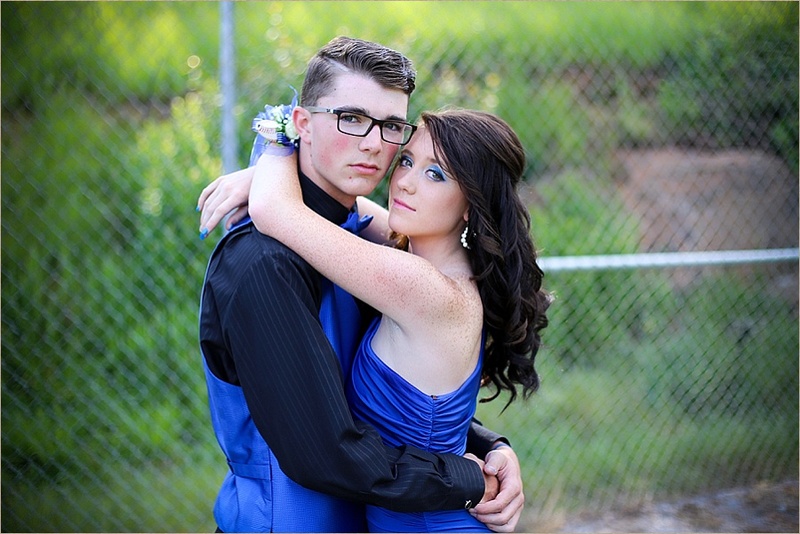 Kendall is a varsity cheerleader for Erwin and Tucker plays baseball for Enka. 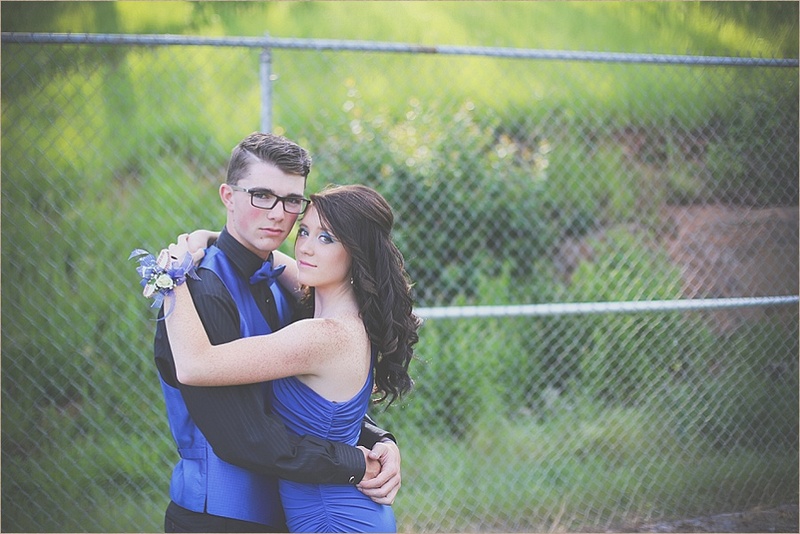 They had so many great ideas and were a pleasure to photograph. Thanks for letting me be a part of your special day! !